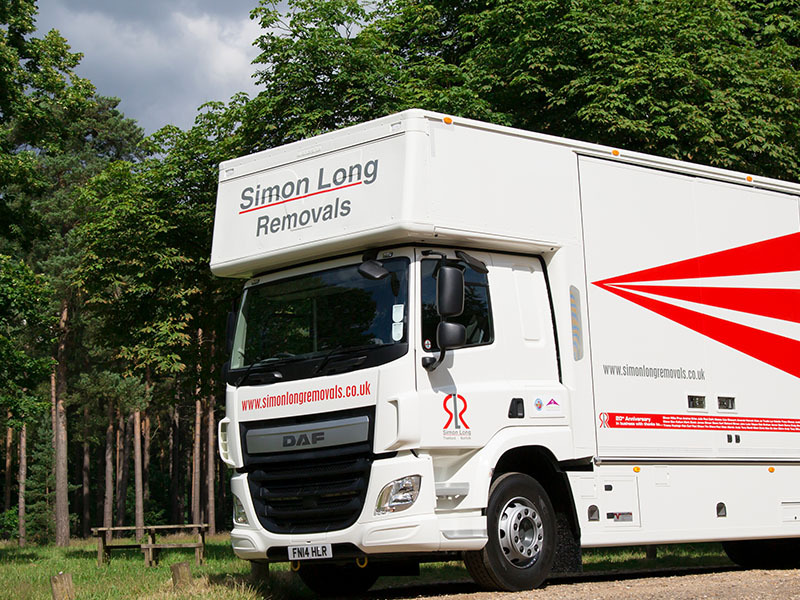 Our skilled, BAR-approved team here at Simon Long Removals can carry out residential moves of all sizes, both locally and internationally. 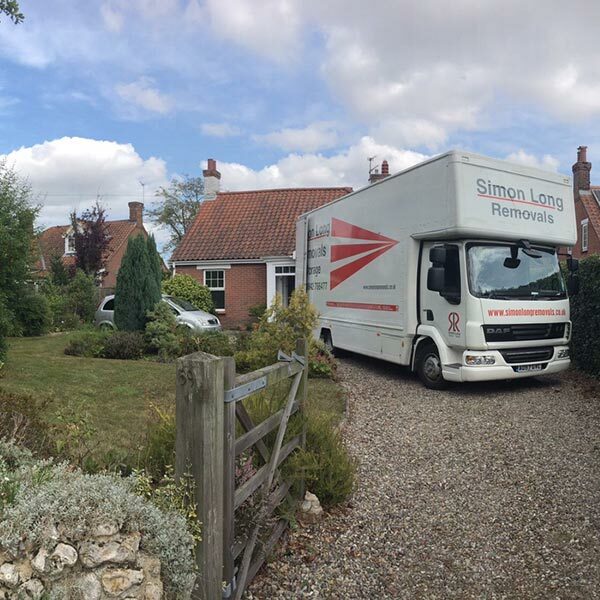 Our skilled, experienced operatives can assist you every step of the way and ensure your business move is totally painless and hassle-free. 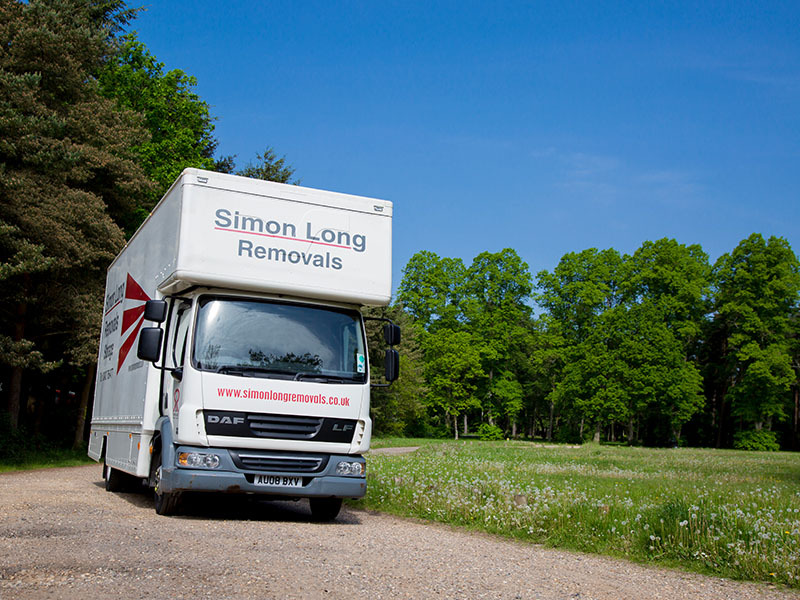 Take advantage of the expertise of the team at Simon Long Removals to ensure your move overseas is as efficient as possible. Secure personal storage, business storage and student storage units - perfect for housing items of varying sizes and quantities. 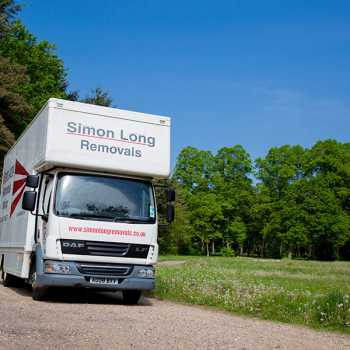 The friendly and efficient team at Simon Long Removals Gloucestershire are ready to help you embark on the next stage of your life with our premier removals services. 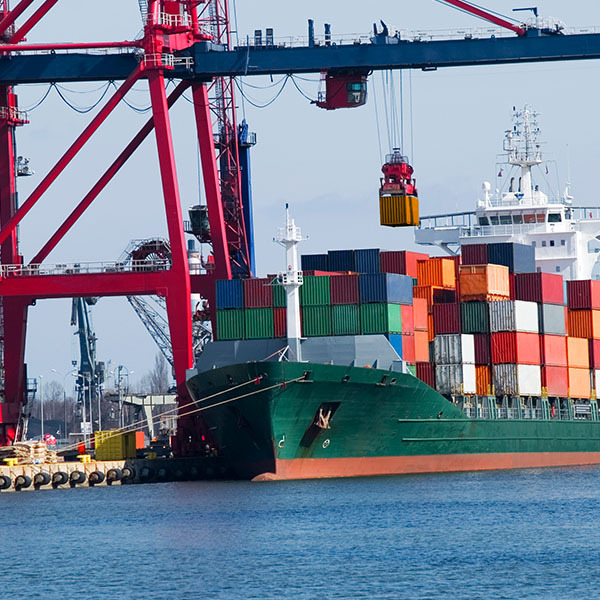 Whether you’re moving home across the street, or to a whole other continent, you can depend on us to safely transport your belongings. 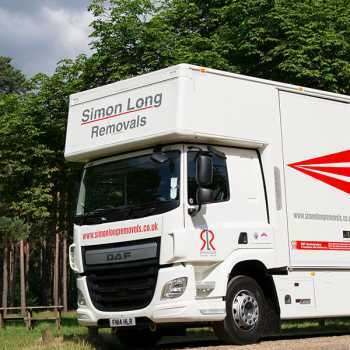 Our leading removals company has over 20 years’ experience in the industry, and we are fully accredited by the BAR (British Association of Movers), guaranteeing you a dependable service. 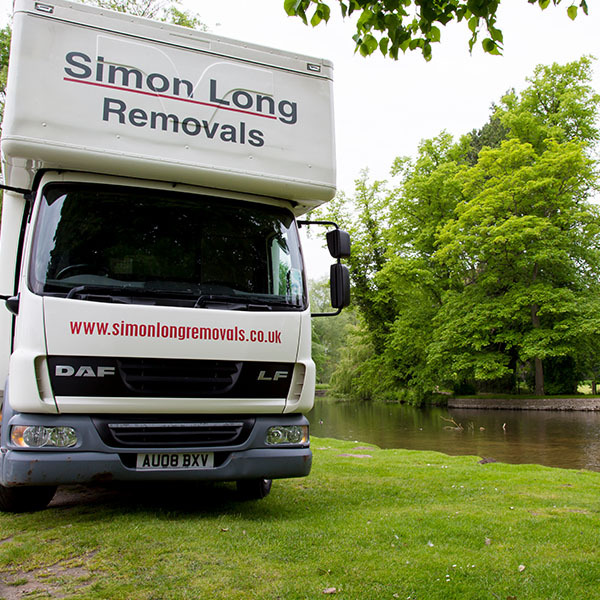 To cater for our customers with ease, we have a large fleet of vehicles and crews of professionally trained removals men on hand to help. Contact us by calling 0800 030 9103 today and let us help you start your journey. Or, contact us online. 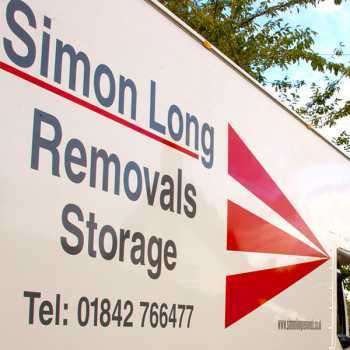 Whether you’re a student, business manager or homeowner, the team at Simon Long Removals can provide storage solutions to suit you. 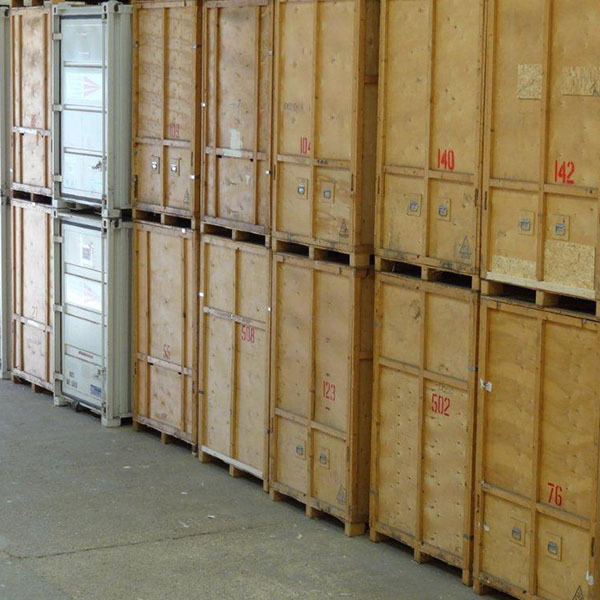 Our storage facility can cater for items large or small, guaranteeing complete security and protection of your belongings. 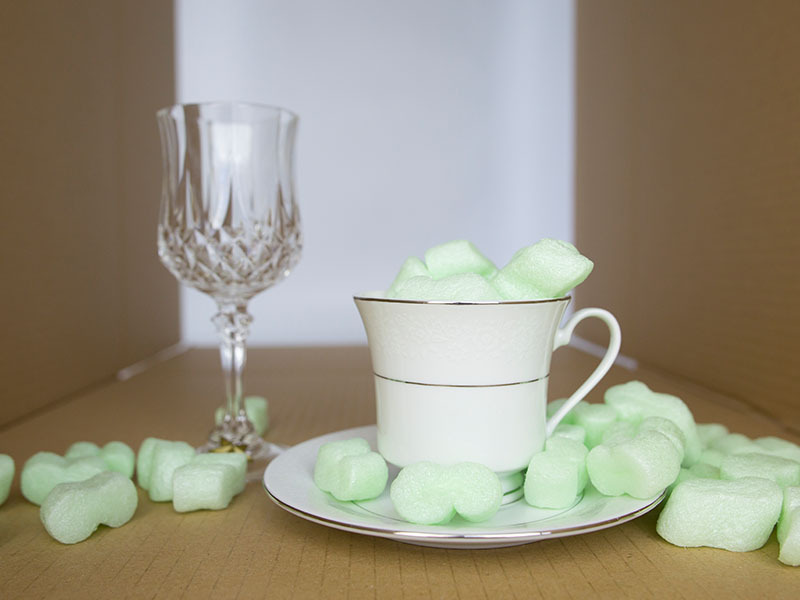 From family heirlooms to excess furniture, you can be sure your belongings will be housed in total safety. 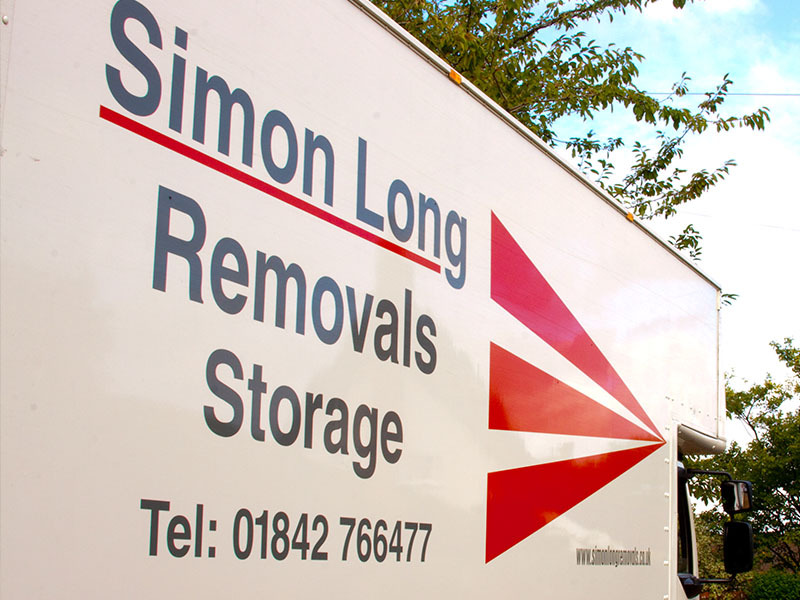 Whether you’re seeking storage or getting ready for a move, contact us on 0800 030 9103 today for your free quote. 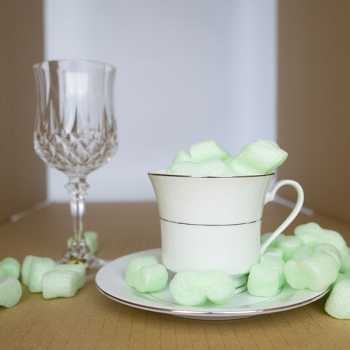 Simply call or you can fill in the online contact form, and one of our friendly staff will be in touch soon.